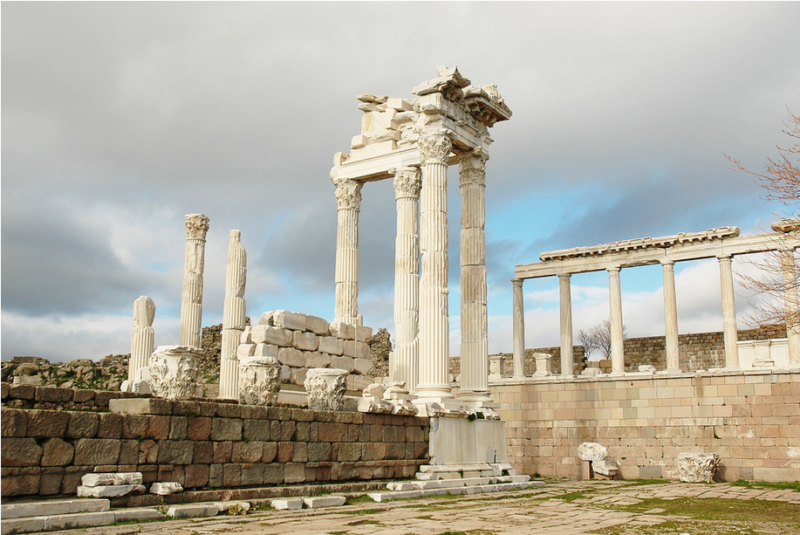 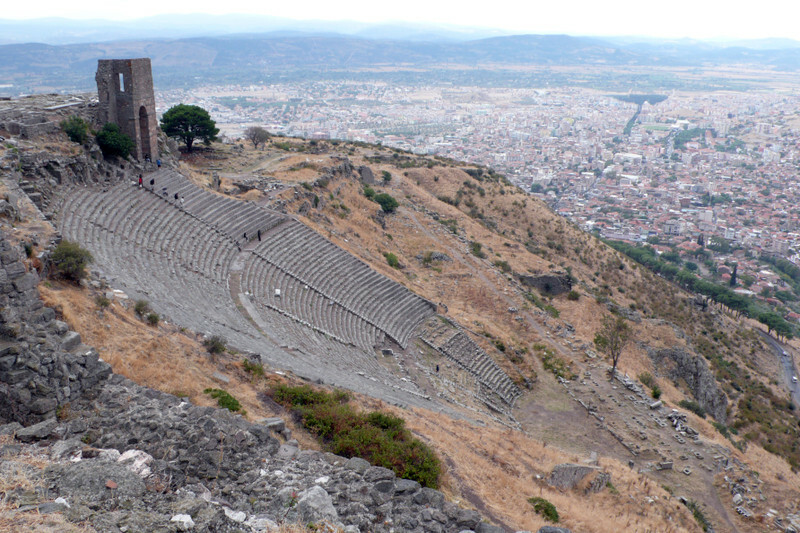 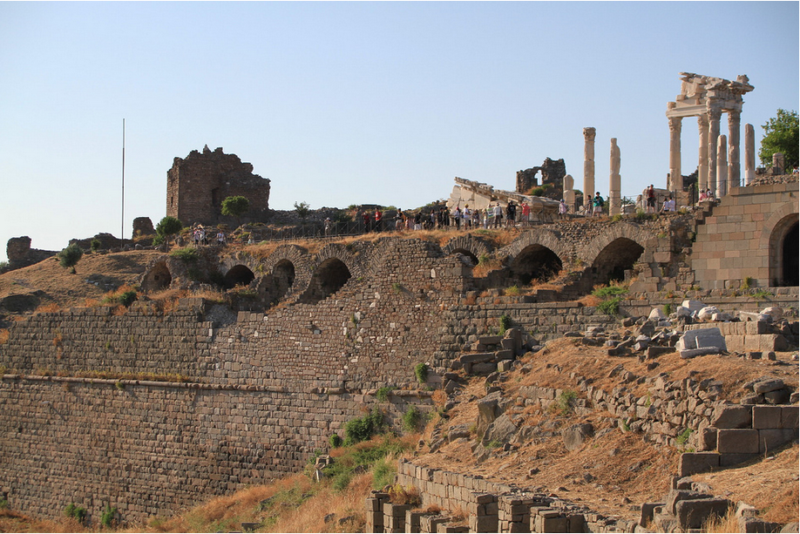 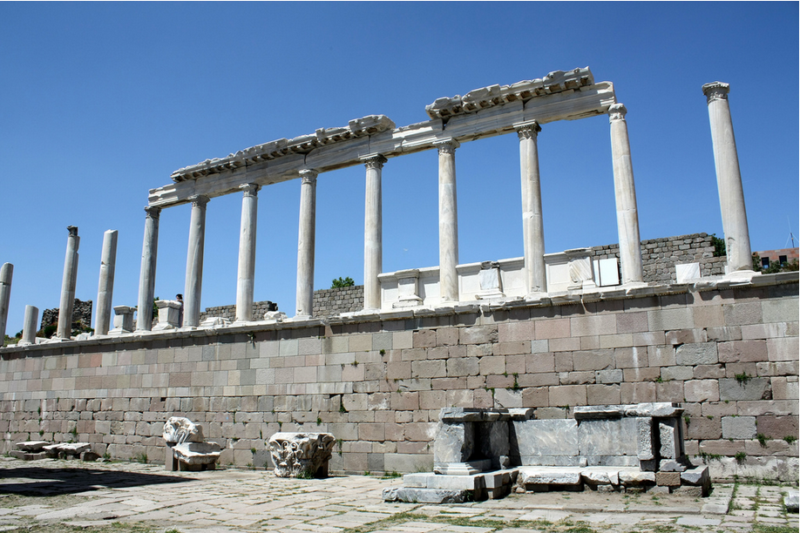 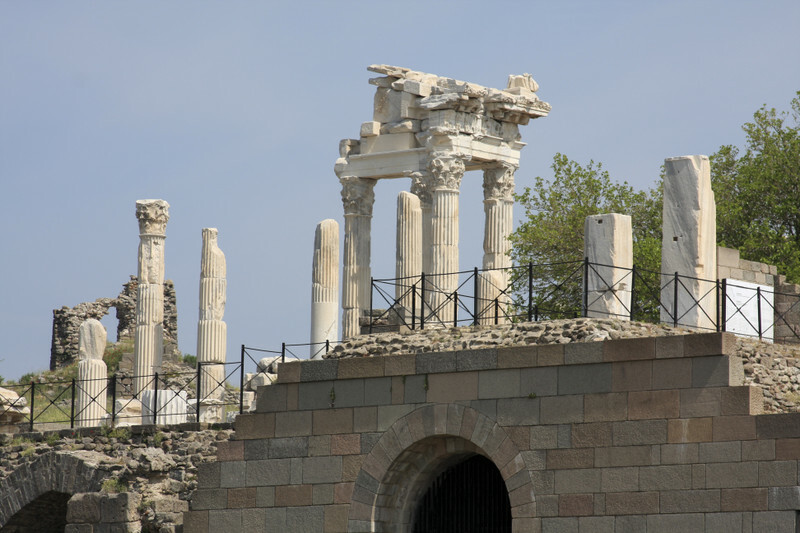 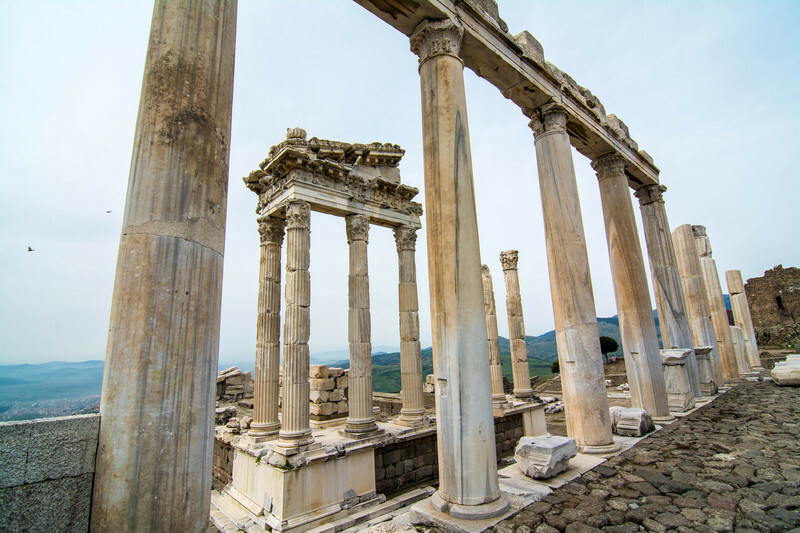 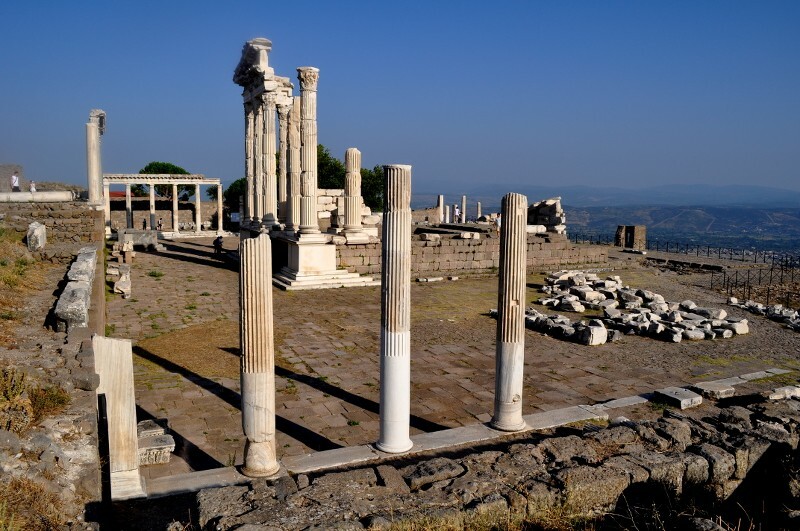 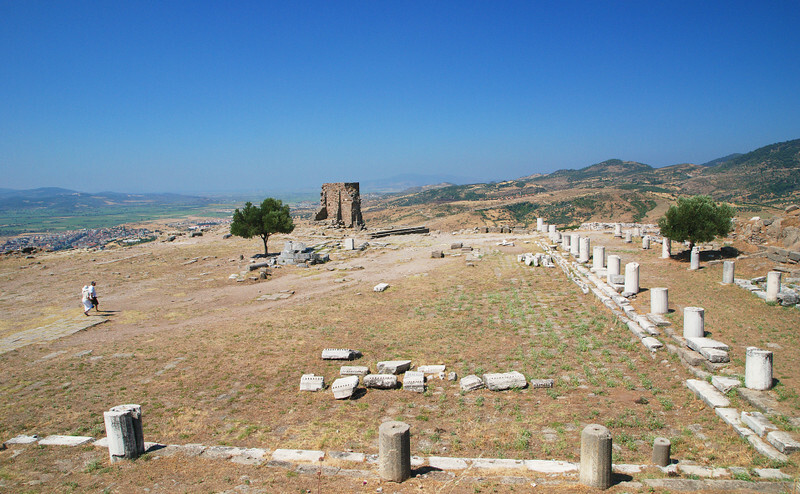 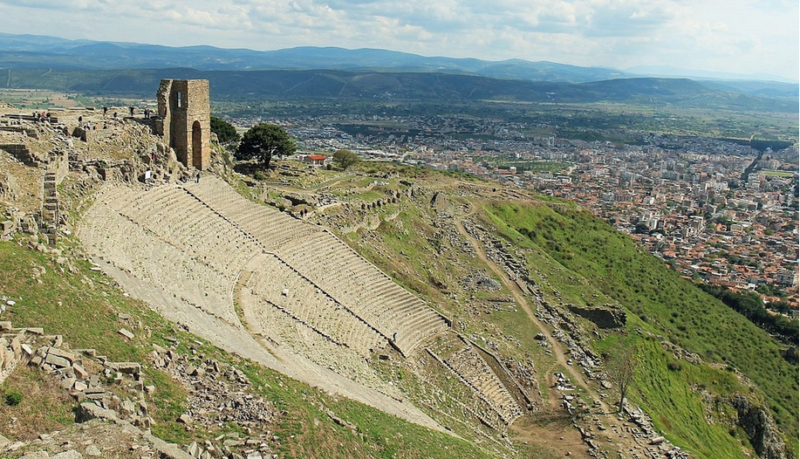 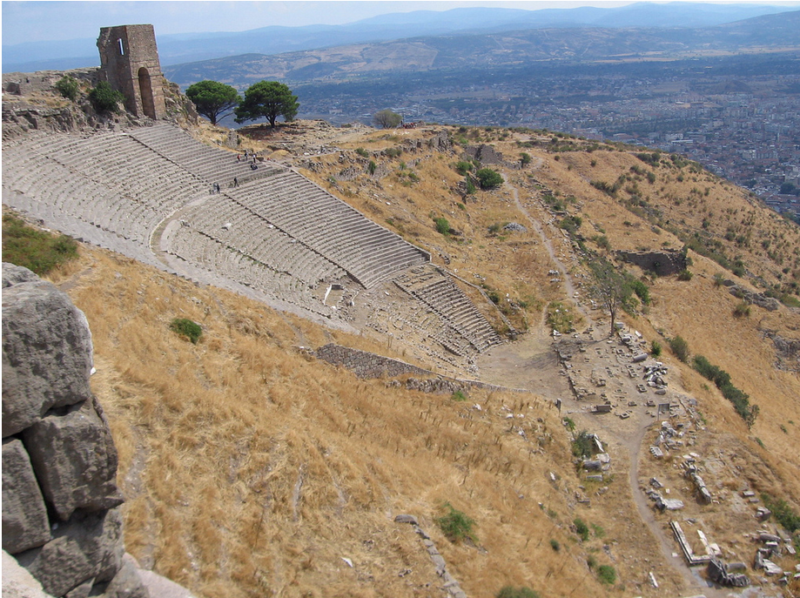 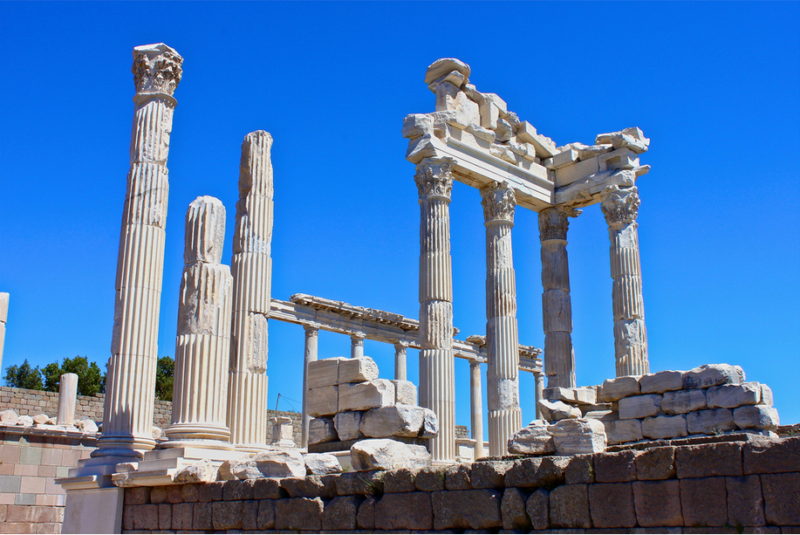 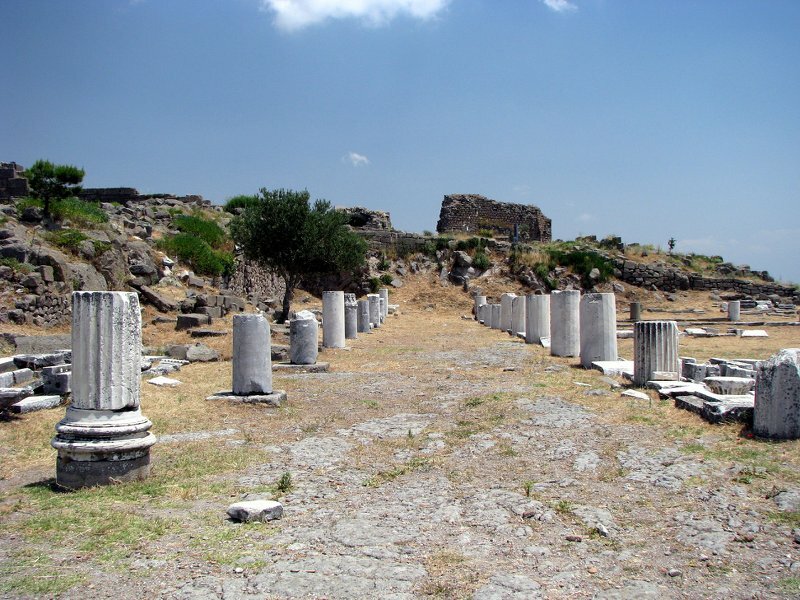 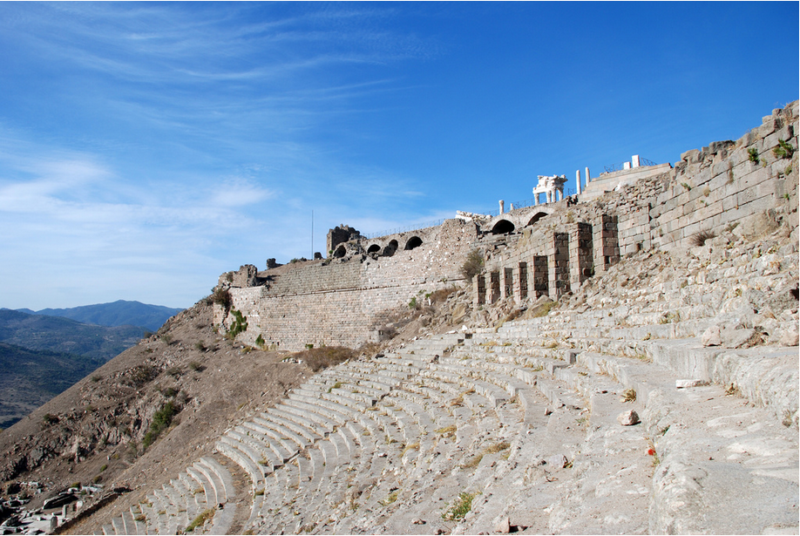 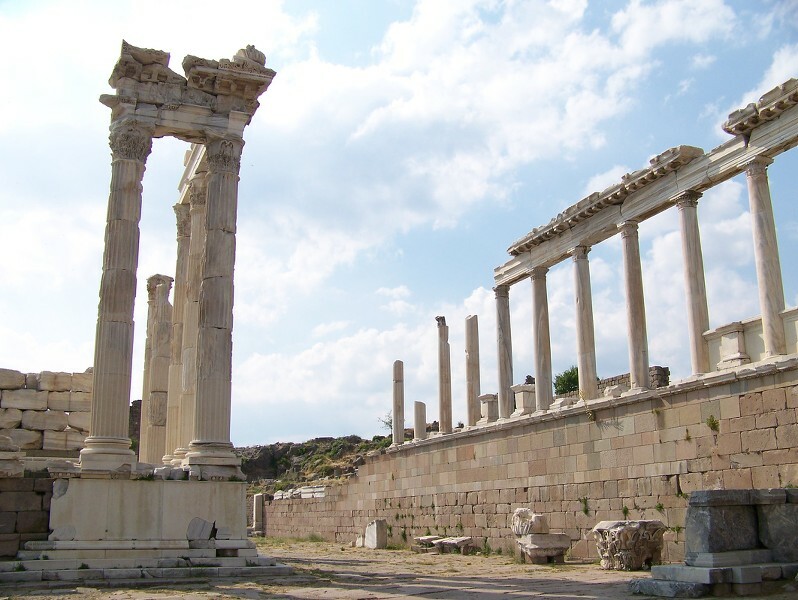 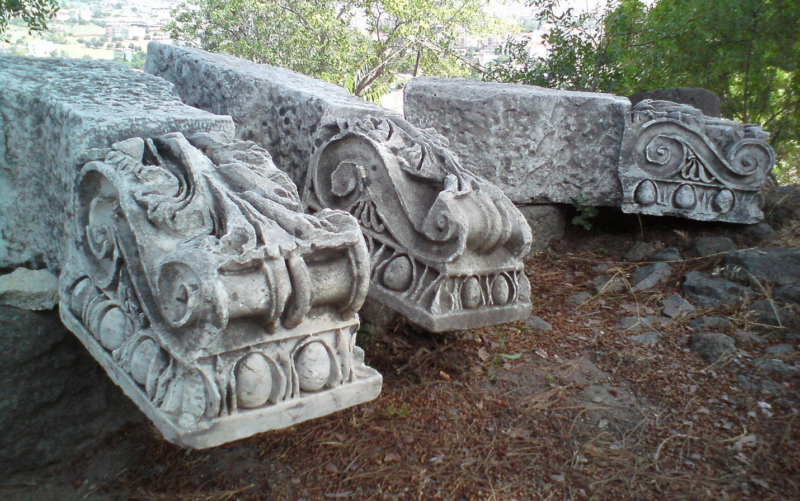 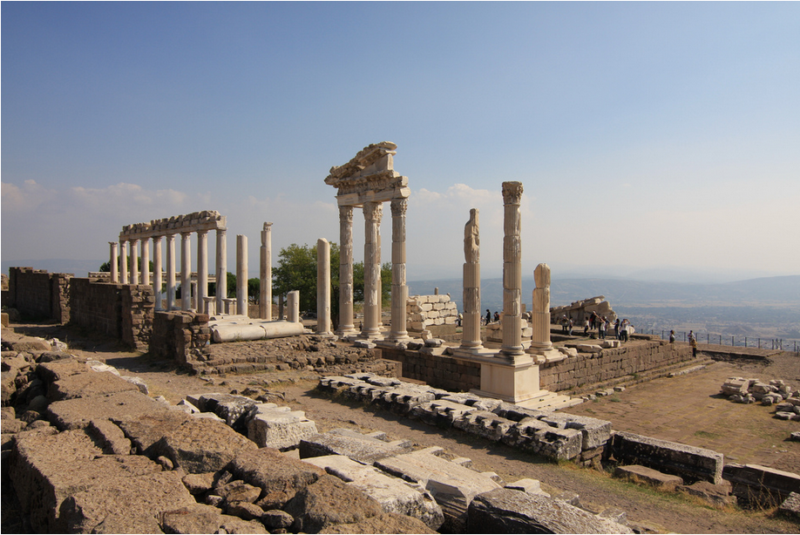 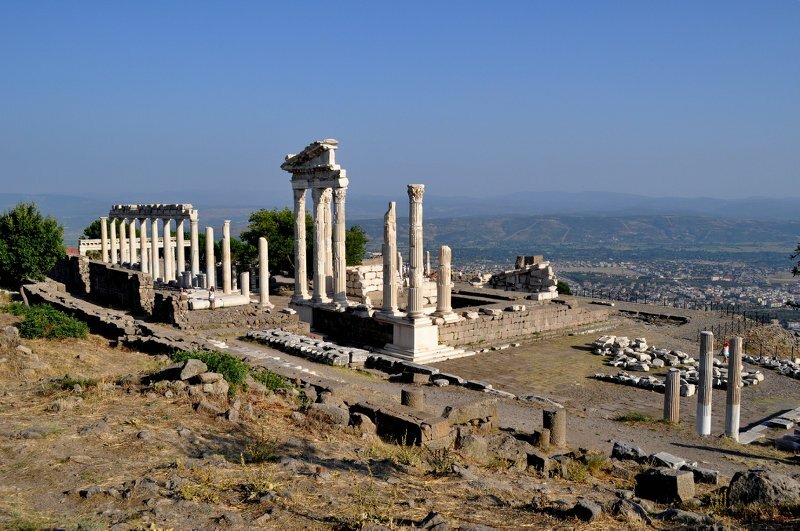 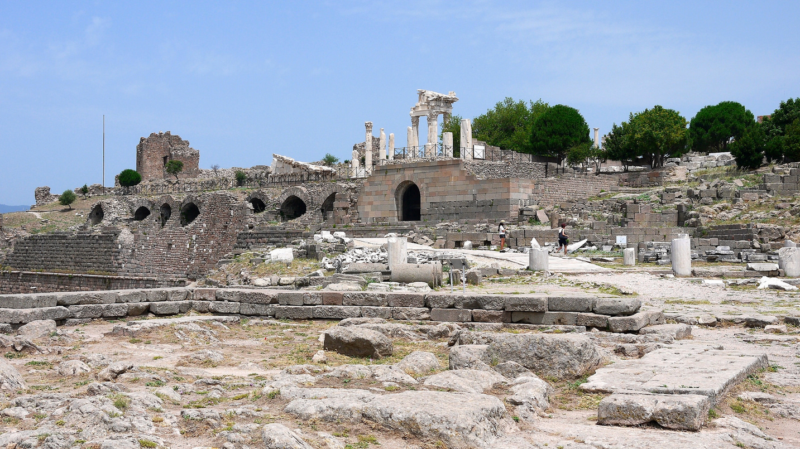 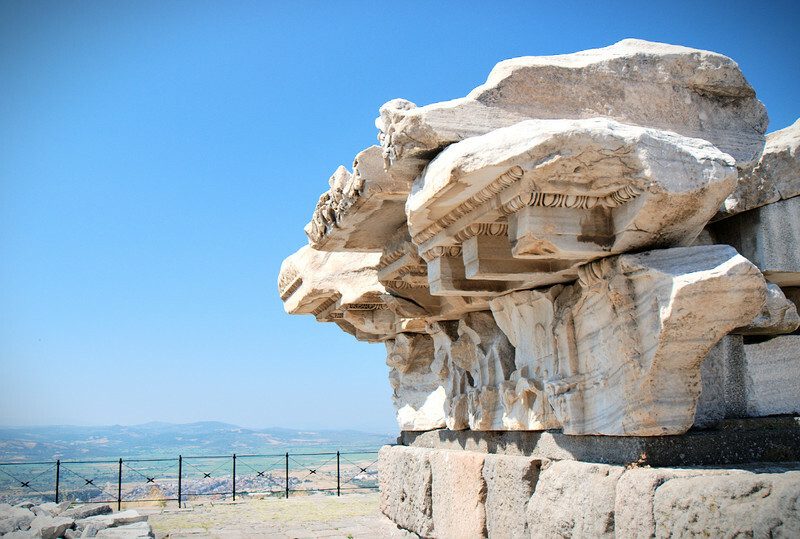 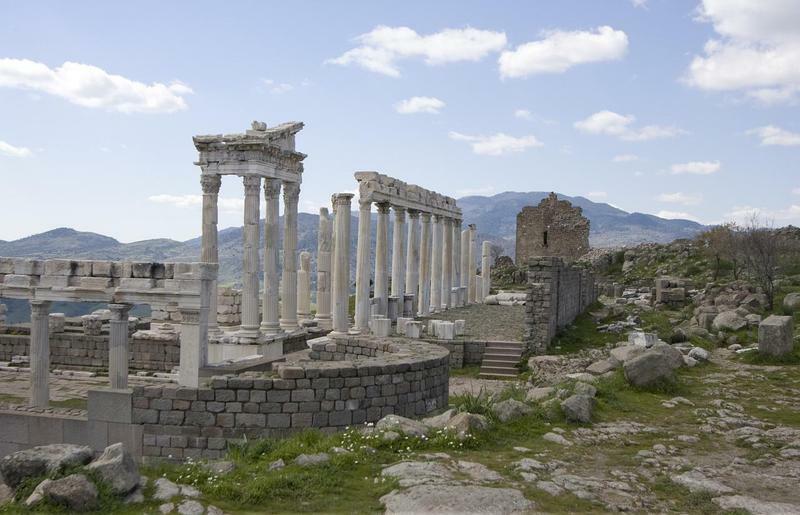 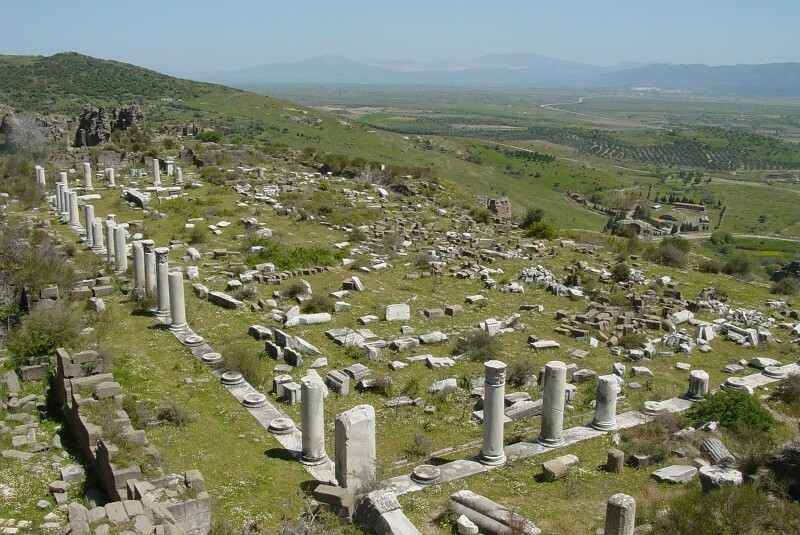 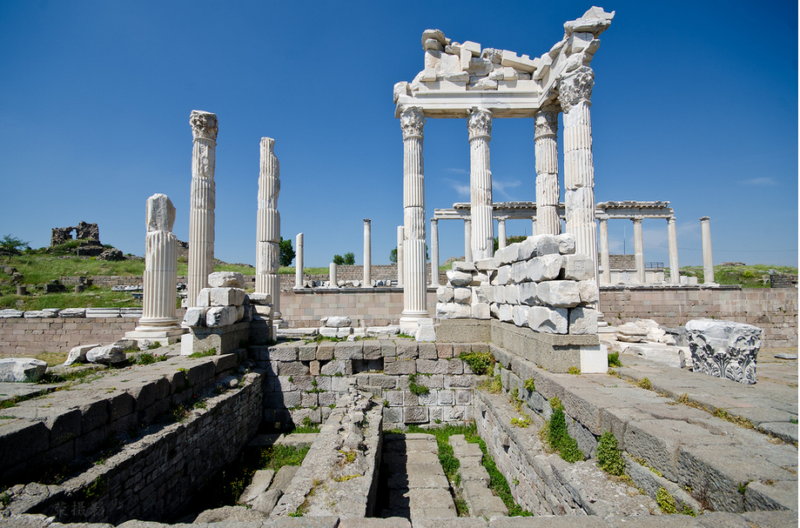 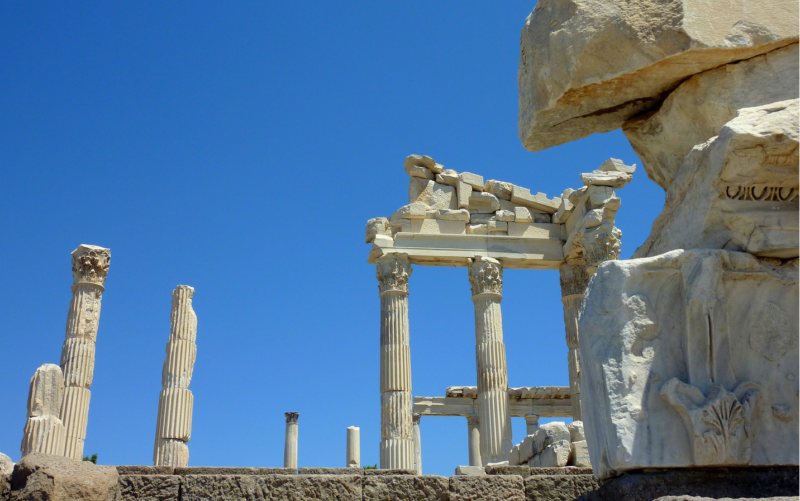 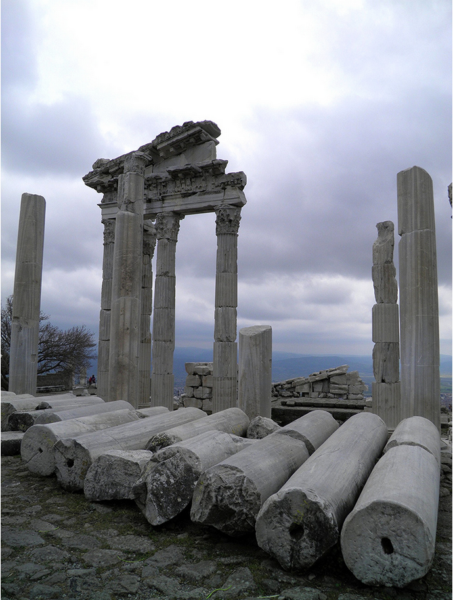 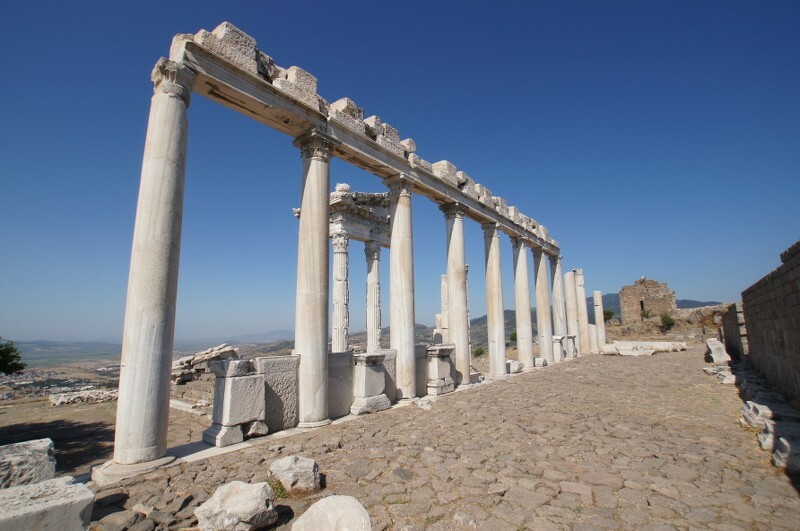 The Acropolis, which means Upper Town “ has the most important remains of Pergamon. 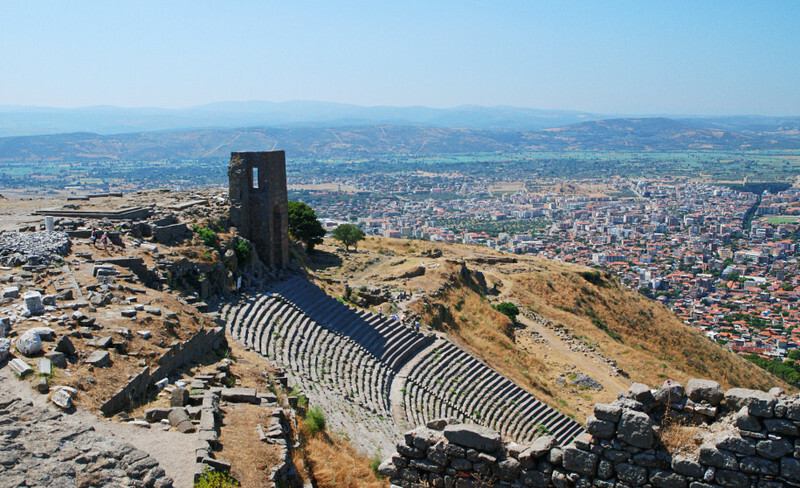 The acropolis has been largely founded on a hill is one of the unique masterpieces of the old settlements as cut-mountain town due the lack of the natural plateu. 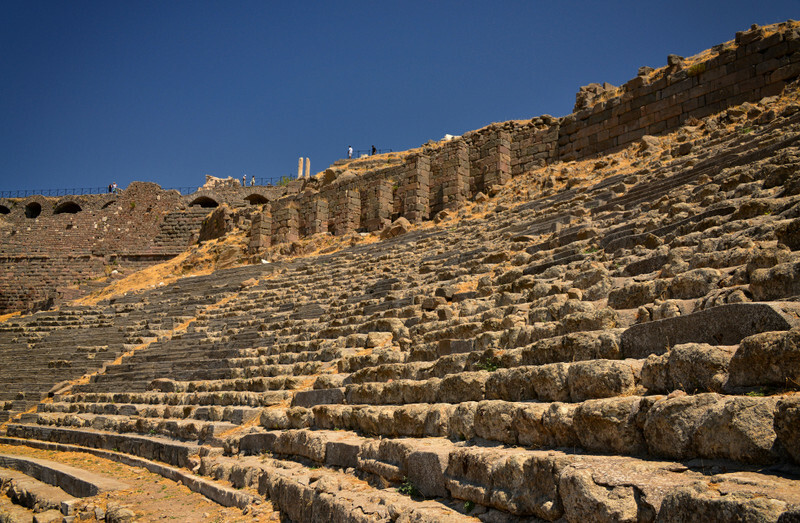 The places , where the temples, palaces, library, theatre and other necessary edifices have been built, on the big terraces from the begininng of the first settlement. 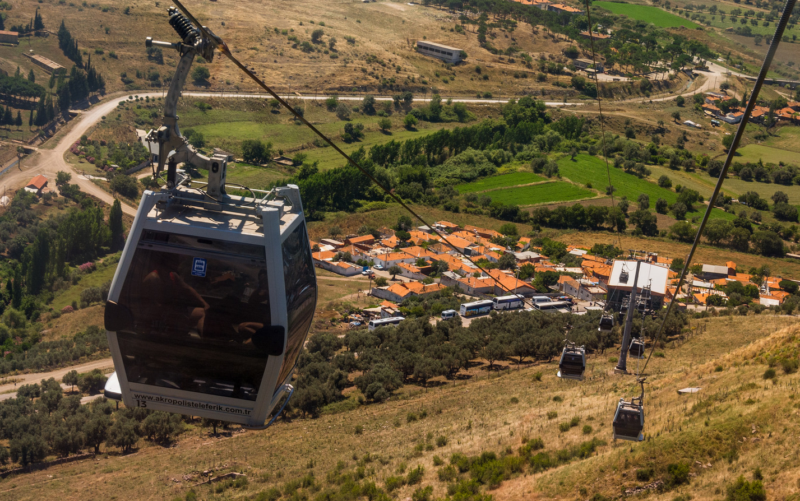 In order to visit Acropolis ancient city, people needs take a Cable Car from the station located on the east side of the Hill. 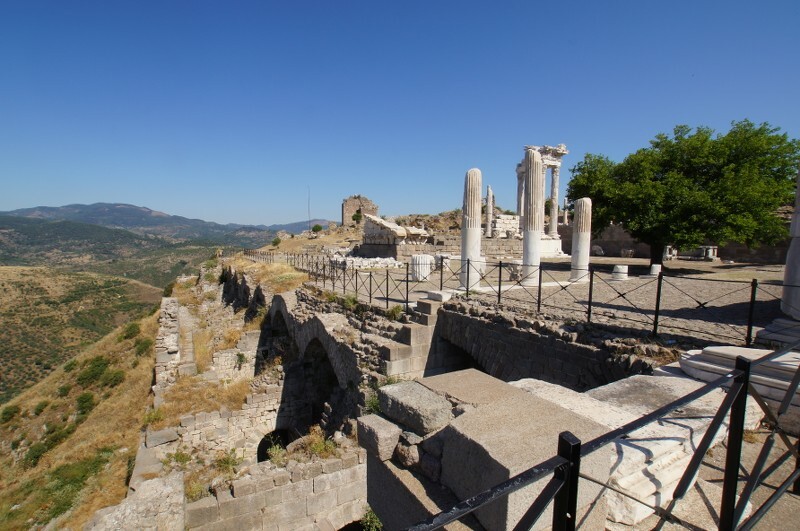 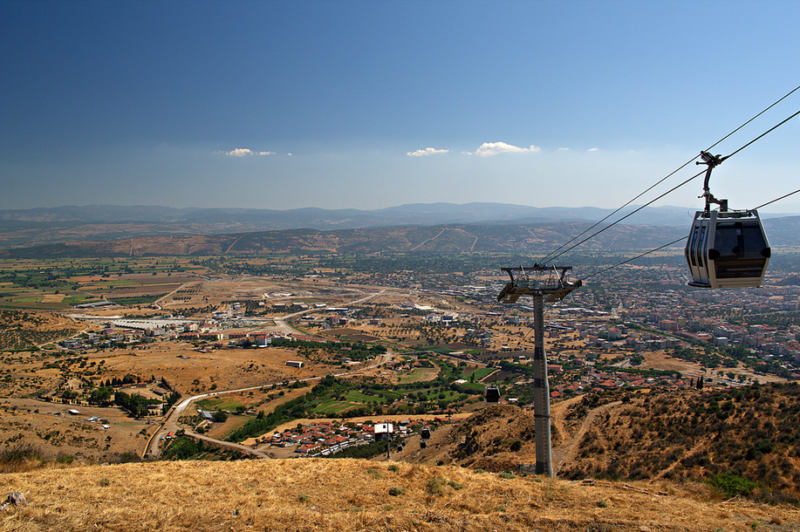 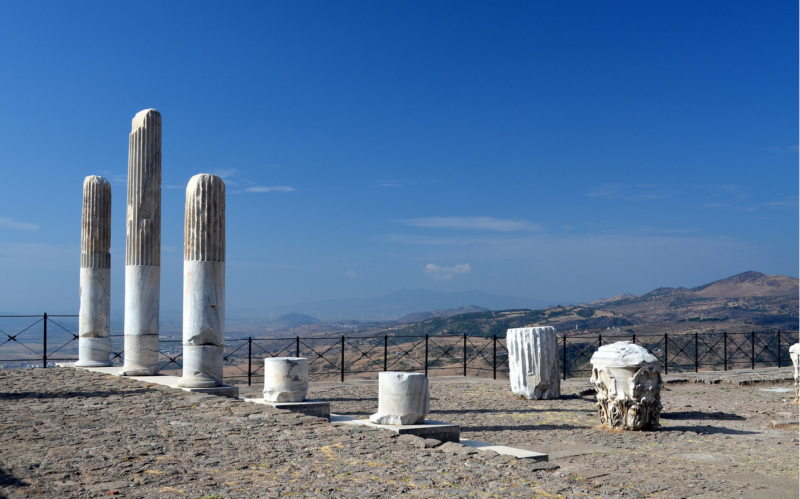 Cable car ride takes approximately 15 Minutes with nice scenery of Bergama.